Do you want to transfer files between local and remote computers? For example, transfer price lists or other documents, created in MS Dynamics NAV to the web portal. 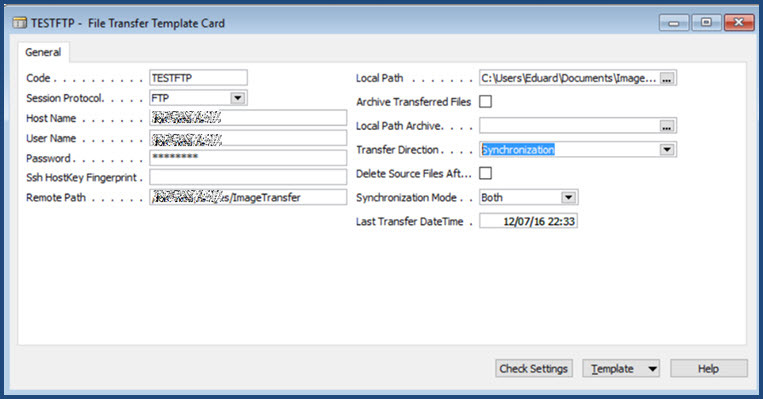 You can use this MS Dynamics NAV add-in as FTP, SCP, SFTP or WebDAV file transfer client for Windows. This is designed on the basis of open source WinSCP.NET assembly.